That's a really cool setup you have Jabuuty - I really like it! can someone identify everything thats on this pic? launcher and widgets etc? Sorry to bring this back up, anyone know what theme this is for LP? wow! that's from like yesteryear! Anyways, that is not a LP theme. It is just Launcher Pro with the dock replaced and with transparent icons. The widgets are Simi Clock Widget and Beautiful Widgets for the weather. The rest are a battery widget/Minimalistic text. No matter what I try, I always go back to GoLauncher. It just works for me. Plus, I love the Calendar and Switch widget. Are you sure you didn't copy and paste my reason for always coming back to GO? I love how that calendar widget scrolls! If anything, I highly recommend both ADW Launcher EX or even better, Zeam Launcher.I used GO Launcher, Regina 3D, SPB Shell 3D, Launcher Pro, ADW EX, Zeam.GO Launcher, Launcher Pro and SPB Shell 3D weren't simplified as I'd like.Regina 3D gave me some bugs so I gave up on itZeam and ADW are as simplified as I would like. Since I got Zeam, I haven't gone back but i do keep ADW installed . I only use 1 page and don't like animations other than the CRT Style animation when turning off the screen, lol. 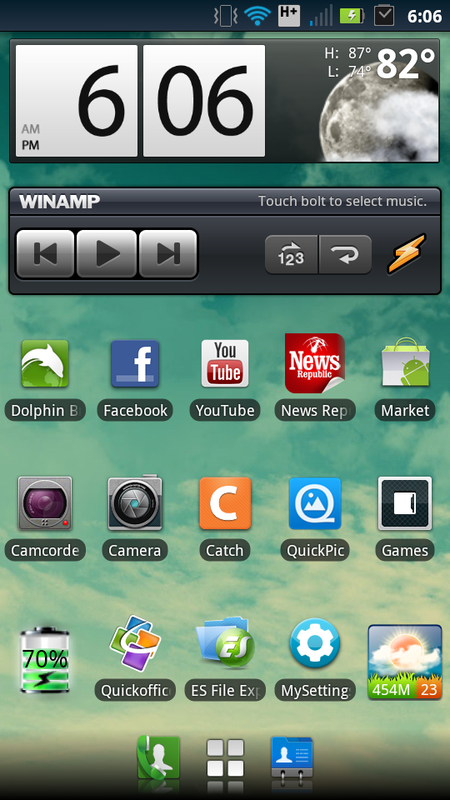 I know that this is an old post, but does anyone know if it is possible to get themes for zeam Launcher? I have not been able to use icons with it. It pretty much imitates motoblur. Is there a way to keep folders and shortcuts existing when i install a launcher ?